Typically somber film on Greek mythology. The films of director Mihalis Kakogiannis are unique works but they are difficult to program. You can't play one of these films between THE LOVES OF HERCULES and MY SON THE HERO. I personally wouldn't have issues with it but it would drive away viewers at my PEPLUM TV channel. Oddly enough, Italians celebrated Greeko-Roman history and mythology with wild abandon while the Greeks kept it dead serious. 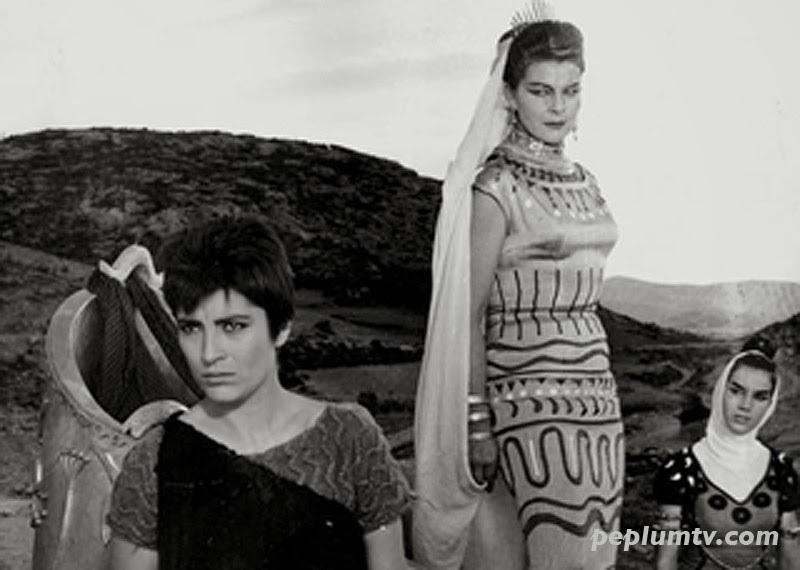 Kakogiannis would also direct the equally stark THE TROJAN WOMEN and IPHIGENIA. Great film.